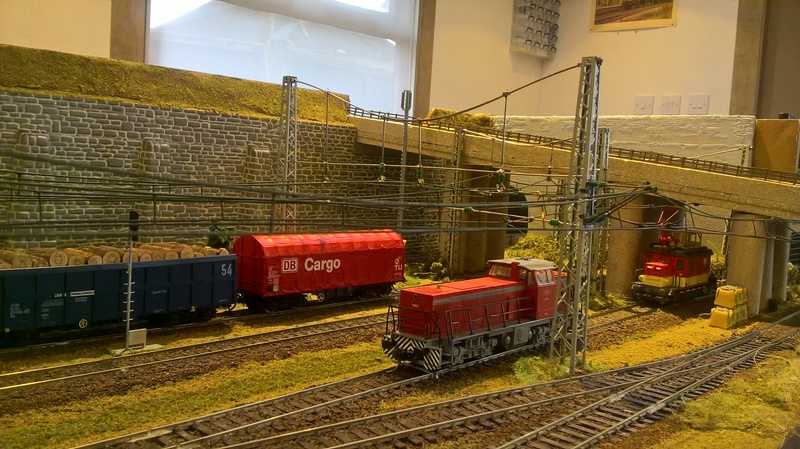 The OBB station at Klapping is a truncated terminus station.The line is electrified using catenary.There is in addition a diesel freight feeder line, together with a goods yard also using diesel traction.Maximising the operational interest. The local steam and nostalgia preservation group also make use of the branch to move locos onto the main OBB metals. 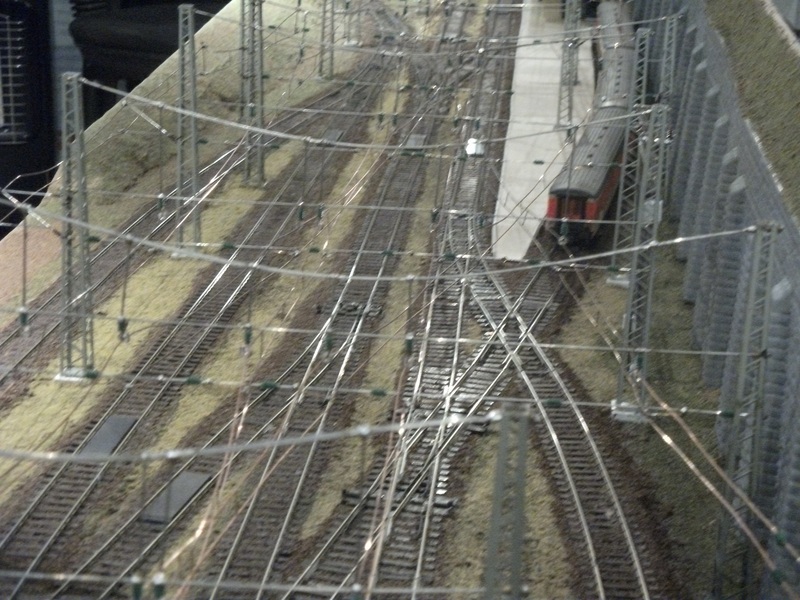 The layout is 18’x18″ it is self supporting on trestles.The track used is Peco code 75 electro-frog points etc, the catenary is by Sommerfeldt. 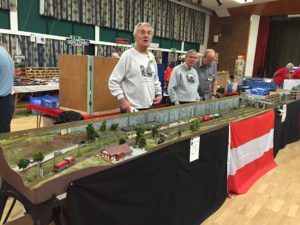 Period portrayed is ten years backward from the day of the exhibition,allowing us to show off a wide range of OBB locomotives and rolling stock. 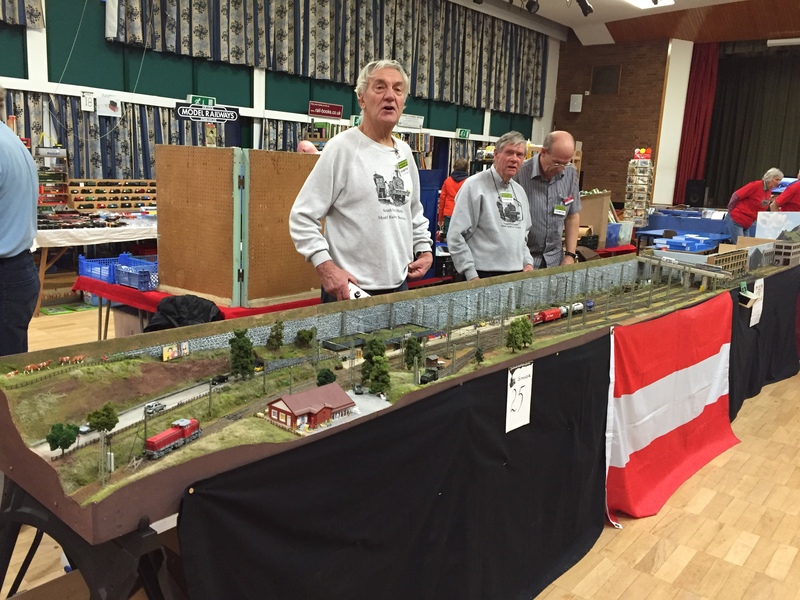 Crew for the layout is normally 3/4. Layout fits into my Skoda Yeti. Contact m.roualle791@btinternet.com for booking the layout. 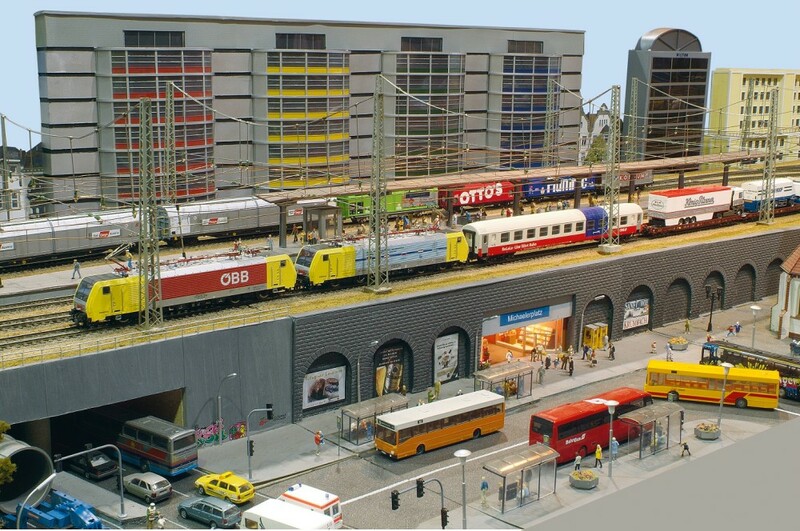 Layout has appeared in the Continental Modeller for October 2018.